The process of cleaning the glass used for various purposes is called Windows Cleaning, the purposes are lighting and decoration. The cleanup can be done by automatically or manually. Tools like scrims and chamois, water and squeeze, water fed poles which are using for different tidiness purpose of glass. The accessories used in the process are ladders. Supported scaffolding, aerial works, platforms, and cradle. On the little platform, there is no need for any accessories, but in high rise platforms like buildings uses the accessories. They are so many risks in the job like slipping or falling from a height may lead in dead to a person. In the places, the window cleaning is announced as a most dangerous job. Nowadays the fully automated robotic window cleaners are used commonly. Nowadays the cleanup is done by robots so that the shortage of labour in work may occur. This is time-consuming and most dangerous to do. The usages of ammonia, vinegar, baby diaper are allowed to clean the windows. The objective of A1 House Cleaning is to satisfy the customer through best price guarantee. 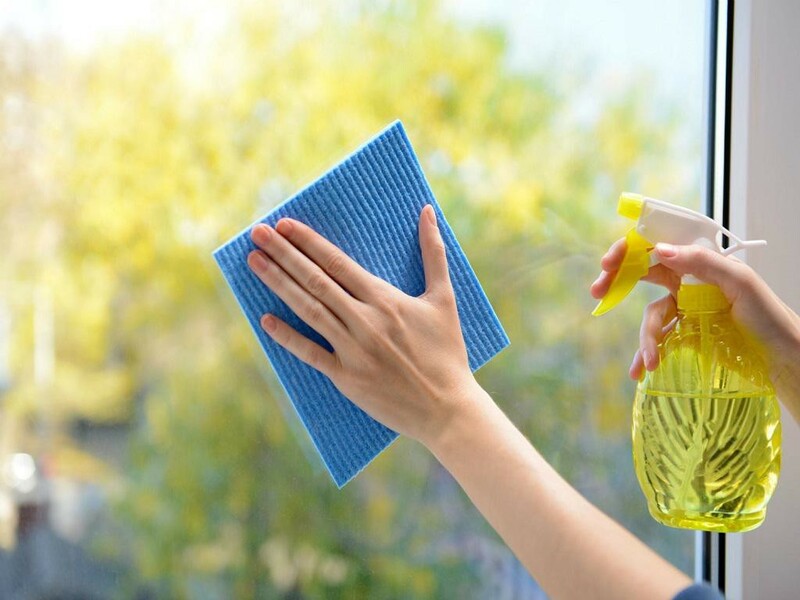 One of the services carried out by A1 House Cleaning Melbourne is windows cleaning. They have best trained and qualified professionals for cleanup. They are offering best service than any other service companies. They listen to the feedback from each client and try to improve them. Ensuring the top quality cleaning services every time and these services makes customers engaging every time. A continuous service with new technology products and many other makes the customer fulfilling with regards to the service.